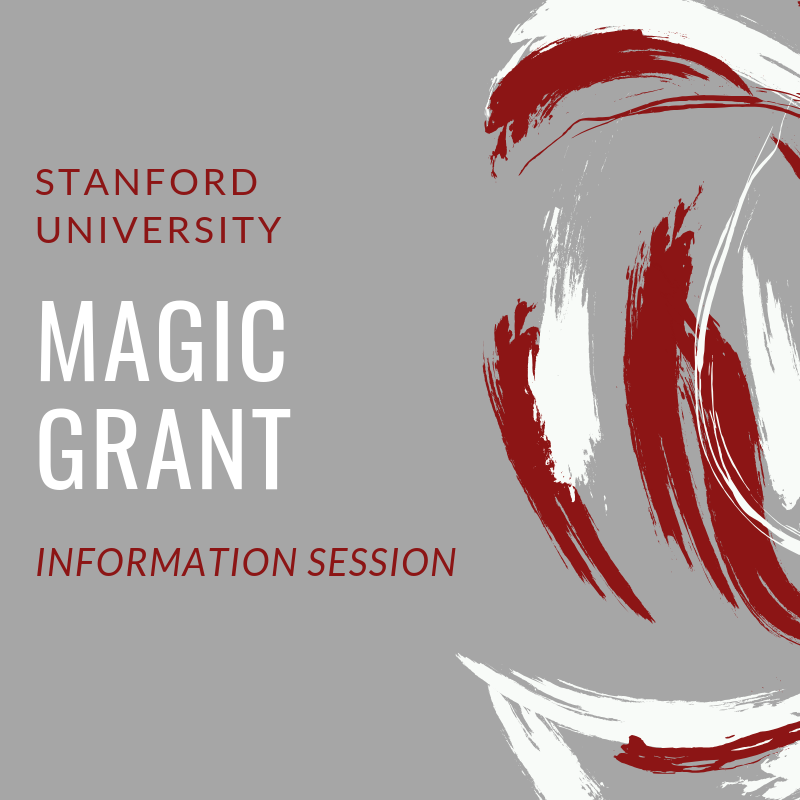 We’ll go over a brief overview of the Brown Institute’s history and work, and give an outline of our Magic Grants program and policies. Open office hours will also be held through February and March (except February 8) in Gates 176, Fridays 1:30-4. Please email Ann Grimes to confirm or request an alternate time.